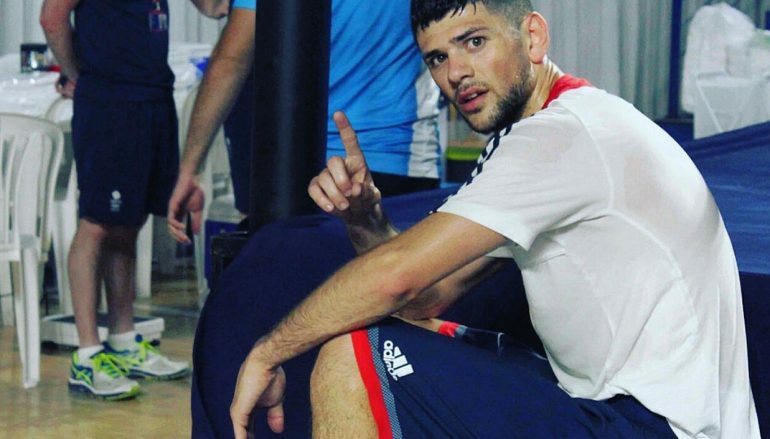 On Saturday, Cardiff’s Joe Cordina got his Olympic campaign underway with a win in Rio, Brazil. The very popular lightweight (60KG) saw off a very spirited challenge from the Philippines’ determined Charly Suarez. The deciding officials favoured Cordina’s sharper shooting and judged him to be a Split Decision victor. Cordina used clever footwork to stay a step ahead of Suarez in the first round. However, the gap was closed in the second session and Cordina was under pressure to regroup in the deciding stanza. He did and the Welshman’s trademark long distance counters earned him a deserved win. The ‘Welsh Wizard’, as Cordina has been nicknamed by his Team GB peers, will fight in the last 16 tomorrow. Cordina will take on Uzbekistan’s Hurshid Tojbaev at 4:00pm. 24-year-old Cordina, who is affiliated to St Joseph’s Boxing Club in Newport, has come a log way in a relatively short period of time. The switch-hitter only began boxing at the age of 15 as it was only meant to be something to do during the rugby off-season and his parents had to outside him to carry on after losing his first ever amateur contest. Cordina, a father of one, has boxing in his blood as uncle Steve Curtis was a Welsh bantamweight champion as a professional in 1969. Following in the family footsteps, Cordina has won numerous titles, including; Welsh senior vests, a 2014 Commonwealth Games bronze medal and a European Championships gold medal. Tony ‘The Snake’ Pace (4-7-1) is set to end 30 months of inactivity. The former British Masters lightweight champion will fight on Weston-super-Mare’s pier on 18 November against an opponent to be confirmed. 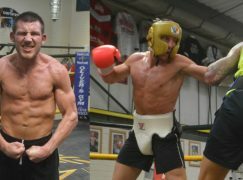 When Pace turned professional at 18-years-old, he won many fans with spirited performances in the away corner that won the respect of Welsh and British fight fans. Pace lost exciting battles with Ronnie Heffron and Lewis Rees before he started to record well-earned wins. Enthralling upset wins against Francis Luke Robinson and Lance Sheehan [in a Fight of the Year contender] inevitably followed. Pace would go on to suffer a four fight winless streak but again, there was credit to be gained with a draw against Olympian Anthony Yigit on away soil in Denmark. Most recently, Pace was stopped in the fourth round of a Celtic title fight against Maesteg’s Jason Cook in May 2014. 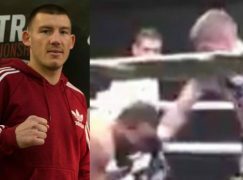 He was scheduled to return on Sanigar Events’ show in Merthyr in July 2014 and again against Swansea’s James Lilley in March 2015 but withdrew on both occasions. Caerphilly’s Robbie Forster (0-3) has been booked for his next appearance. 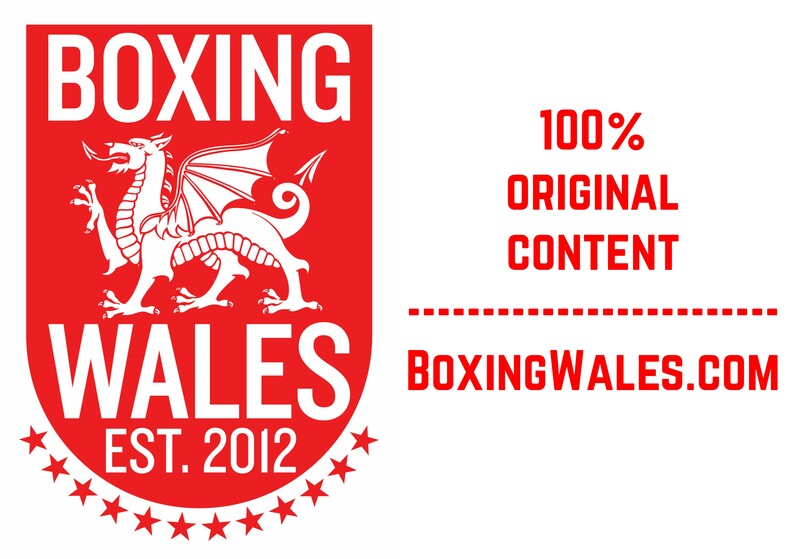 The 25-year-old bantamweight was undefeated as an amateur, topping the podium at two Welsh Novice Championships, but is yet to record a win in the professional ranks. 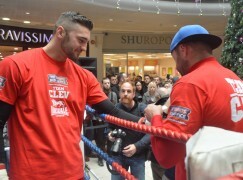 His next attempt will be against the Midlands’ unbeaten novice Kyle Williams (2-0), over four rounds. 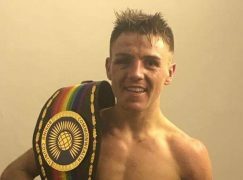 It will take place at Banks’ Stadium in Walsall on a show promoted by former world champion Ricky Hatton and Black Country Boxing Promotions’ Errol Johnson. Forster has been trained at Foster’s Gym by Paul Evans in the paid code. The ‘Bull Terrier’ hasn’t fought since an eye injury forced a retirement against Ramesh Ahmadi (5-1-1, 2KO) in July 2015.